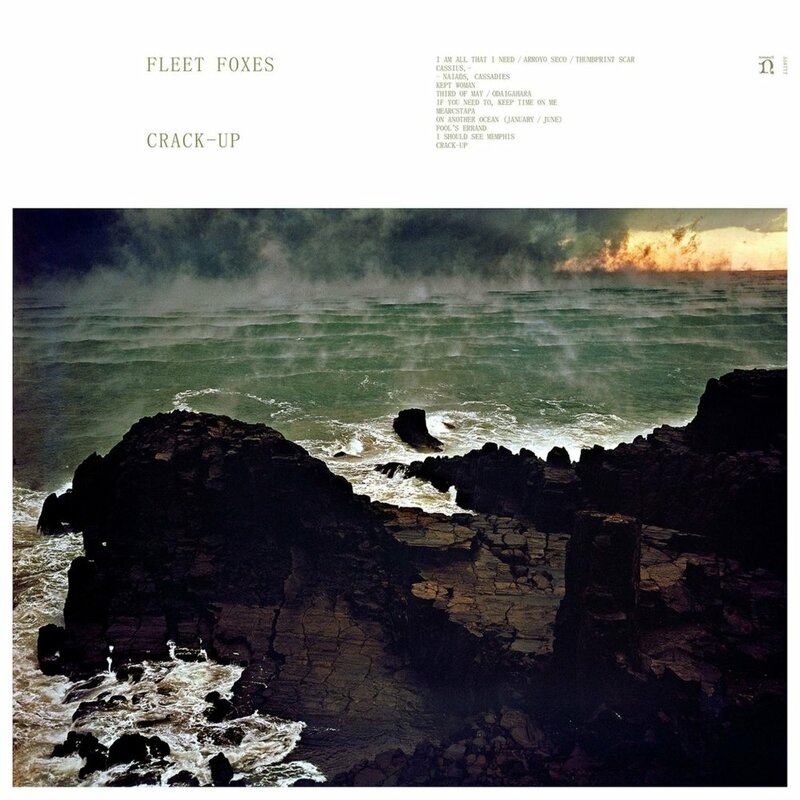 On Friday, June 16, Fleet Foxes will release their long-awaited third album, Crack-Up, via Nonesuch. It’s the band’s first new music in six years, and a particularly epic one, with tracks such as the early released “Third of May/Odaigahara” sprawling out over 11 minutes. Indeed, the album represents a pretty big statement from the band, but what hasn’t changed is the group’s sense of richness and melody, not to mention those gorgeous vocal harmonies, guided by the group’s leader, Robin Pecknold. Before the album is officially released, NPR First Listen is streaming the album in its entirety, and it’s every bit the sound of a band rediscovering what made them great in the first place. 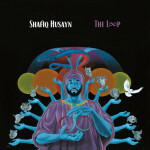 It’s a big album, but it’s highly accessible, beautiful and warm as ever. Listen to the Fleet Foxes Crack-Up stream over at NPR Music. Crack-Up follows 2011′s Helplessness Blues.